Home » TV & Movies » Did you spot the blunder pointing to the identity of 'H' in Line of Duty? 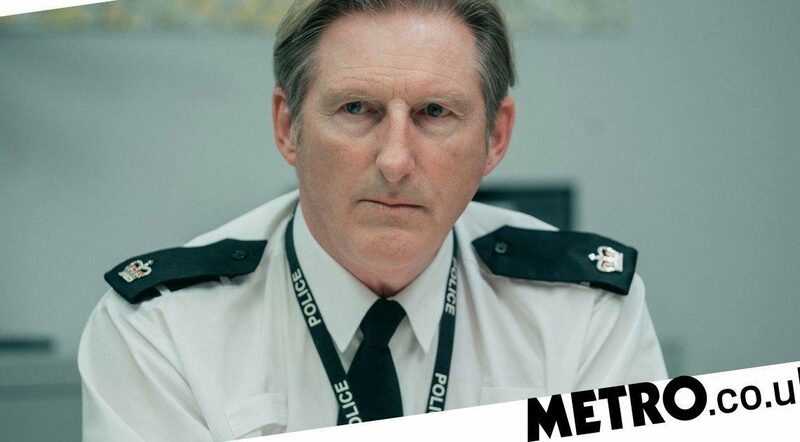 Did you spot the blunder pointing to the identity of 'H' in Line of Duty? 'The Bachelor': Did Colton Make a Mistake by Sending Hannah G. Home?